The link between the Japanese electronics giant and Israel should come as no surprise. Sony is already active in the field of medicine. 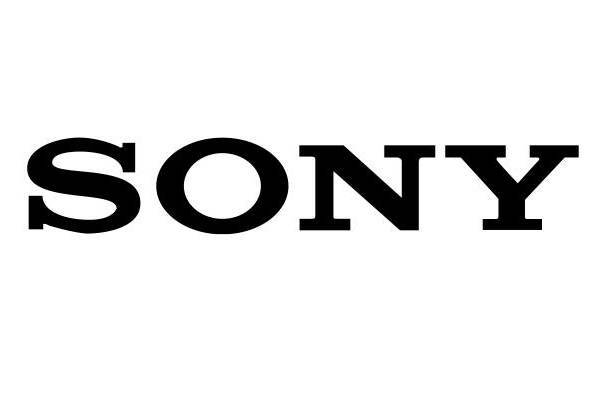 According to this article by the Israeli business journal, Globes, Sony is looking to invest hundreds of millions of dollars into Israeli technology.